If you are in the market for a sturdy tent, capable of sleeping 2 people and easy to put up, then the Apollo by MacPac is one tent you may want to investigate further. Weighing in at around 2.8kg, its not a backpacking tent as its a little on the heavy side. A few things I like about this tent. Firstly, the setup is fast and easy. As its a free standing tent, you don't always need to peg it out if the weather is fine. If you find you have set the tent up in the wrong spot, just pick it up and move it! No need to pull it apart. Naturally, in windy weather, do use the pegs! With dual entry, it means no scrambling over the top of the other camper in the tent with you. The double doors, have the option to be all mesh, so plenty of ventiliation if required. The fly clips on easily and quickly too . You may not need a fly on some nights but if you have to put it on the tent during the night, its easy enough to do. A little bit of practice to align the vent in the fly to match up with the tent door access, but its not a dealbreaker if you get it wrong! With the fly on and zipped up, you have created a vestibule outside the tent for your extras - like shoes, stuff sacks etc. Great idea as once you have 2 people in the tent, there is not a lot of room left. 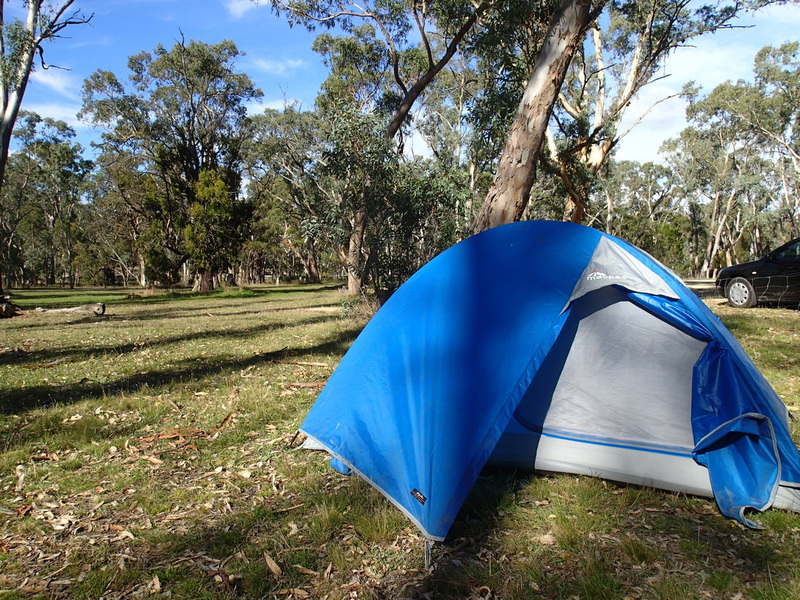 Some reviews have said its quite spacious for a 2 person tent, but I think its an adequate size without being overly generous. In rainy weather - we have never had any problems with water getting in. No real negatives. It's not for backpacking but ideal for car campers. Retails for the price (at time of writing) at the pricey cost of $500. 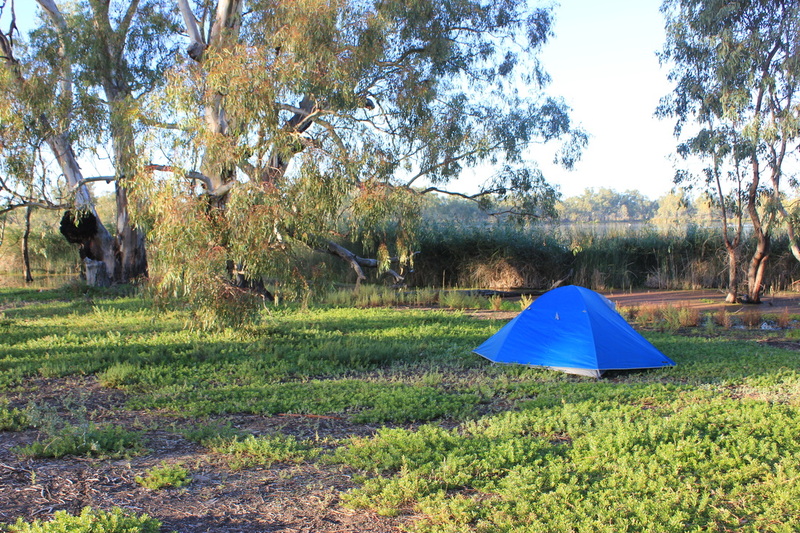 But, MacPac have huge and regular sales, where this tent is frequently discounted to the price of around $300, which makes it a great purchase and a bit of a bargain too, considering how good this tent is. So, my advice if you are considering this tent - wait for a sale!! Availability is via MacPac. They have free shipping too if the goods are over a certain $ amount.